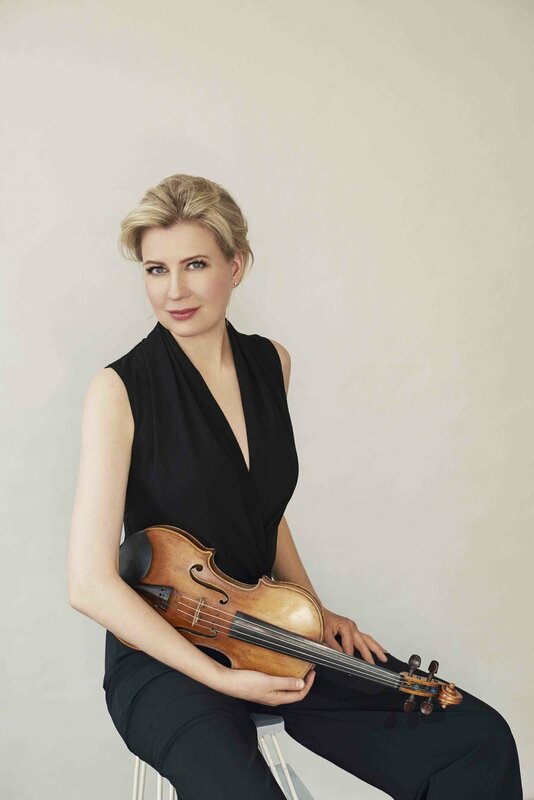 Born in the US and raised in Finland, Elina Vähälä made her orchestral debut with the Lahti Symphony Orchestra at the age of twelve and was later chosen by Osmo Vänskä as the orchestra’s ‘Young Master Soloist’. Since then, her career has continued to develop on the international stage, winning praise from audiences and musicians alike as ‘a fluent, stylish and gifted musician whose brilliant technique is matched by an abundant spirit, sensitivity and imagination’ (Chicago Tribune). 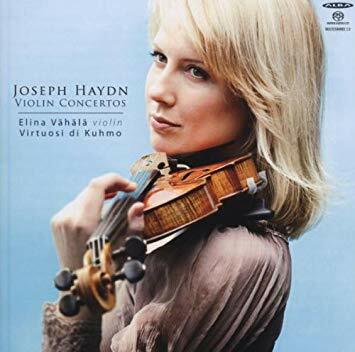 Elina Vähälä appears regularly with all of the key Finnish orchestras as well being a guest of countless high-profile orchestras across the globe such as Houston Symphony, Vancouver Symphony, Yomiuri Nippon Symphony Orchestra, Beethoven Orchester Bonn, Dortmund Philharmoniker, Istanbul State Symphony, Malmo Symphony Orchestra, Orchestre National de Strasbourg, RTVE Spanish Radio Orchestra, and has toured throughout the UK, Finland, Germany, China, Korea and South America. 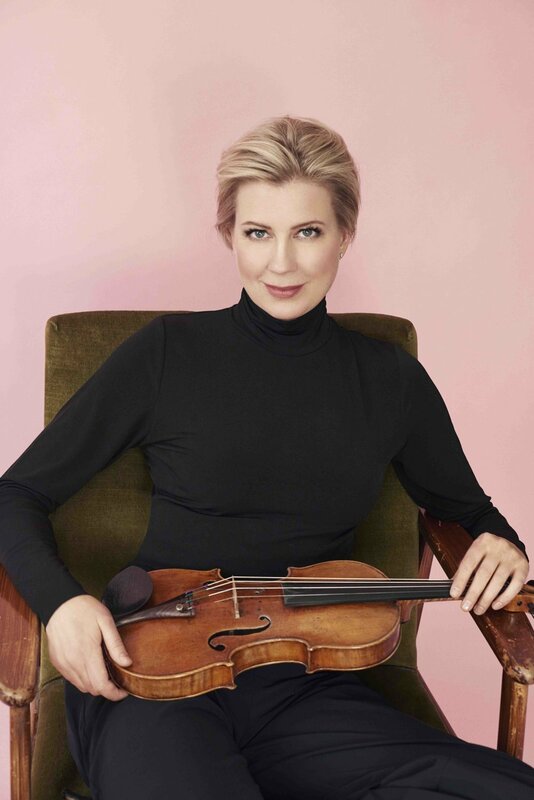 She enjoys a fruitful working partnership with many leading conductors such as Leonard Slatkin, Carlos Kalmar, Jukka-Pekka Saraste, Okko Kamu, Jakub Hrůša, Thierry Fischer, Sakari Oramo, Leif Segerstam, Josep Caballé-Domenech, Alexander Liebreich, and Michał Nesterowicz. Highlights of the last season include debuts with the Orchestre National de Lyon, Polish National Radio Symphony, Singapore Symphony, Royal Stockholm Philharmonic, Quindao Symphony, RTÉ National Symphony, Yomiuri Nippon Symphony, Gävle Symphony, Strasbourg Philharmonic, Shenzhen Symphony, and performances with the Finnish Radio Symphony, Minnesota Orchestra, Lahti Symphony, Helsinki Philharmonic, Niederrheinische Symphony, Norrlandsoperan Symphony, Detroit Symphony, Houston Symphony, Virginia Symphony, Buffalo Philharmonic and Colorado Symphony, and well as concerto appearances at the Seoul International Music Festival. 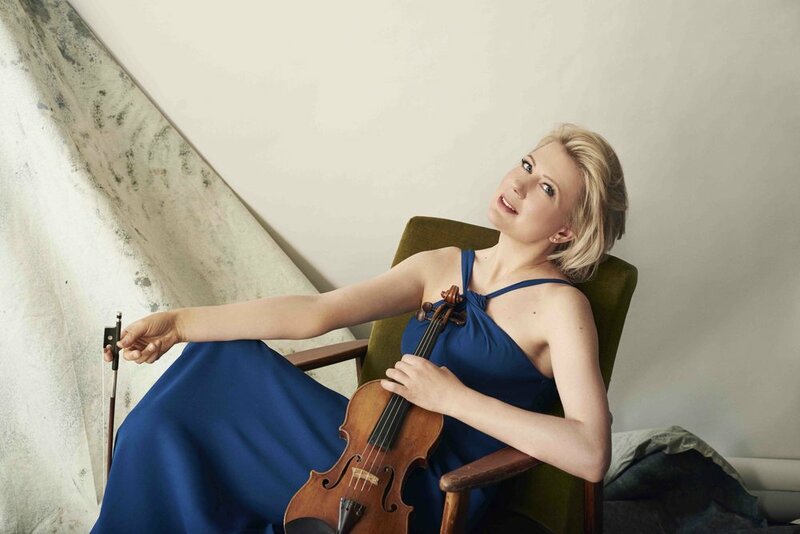 In the 2018/19 season she will be looking forward to a return visits to the Helsinki Philharmonic, Tampere Philharmonic, Colorado Springs Orchestra, the Bogota Philharmonic, the Norrlansoperan, the Niederrheinische Symphony, as well as debuts with the Swedish Radio Orchestra, the Nova Scotia Orchestra, and a concerto appearance as part of Penderecki birthday celebrations in Warsaw.